The GPCA Legacy Initiative and GPCA Legacy Award “Al-Rowad” ( الرّواد) have been established to recognize the pioneers of the chemical industry in the Arabian Gulf region. The program honors individuals who have made extraordinary contributions to foster and strengthen the petrochemical industry in one or more of the GCC states. By recognizing these individuals GPCA makes their achievements known to current generations, thereby encouraging emulation and fostering national pride. Statesman, poet, diplomat, writer, and administrator, Ghazi Al-Gosaibi played a prominent role in the modernization of many aspects of Saudi life. 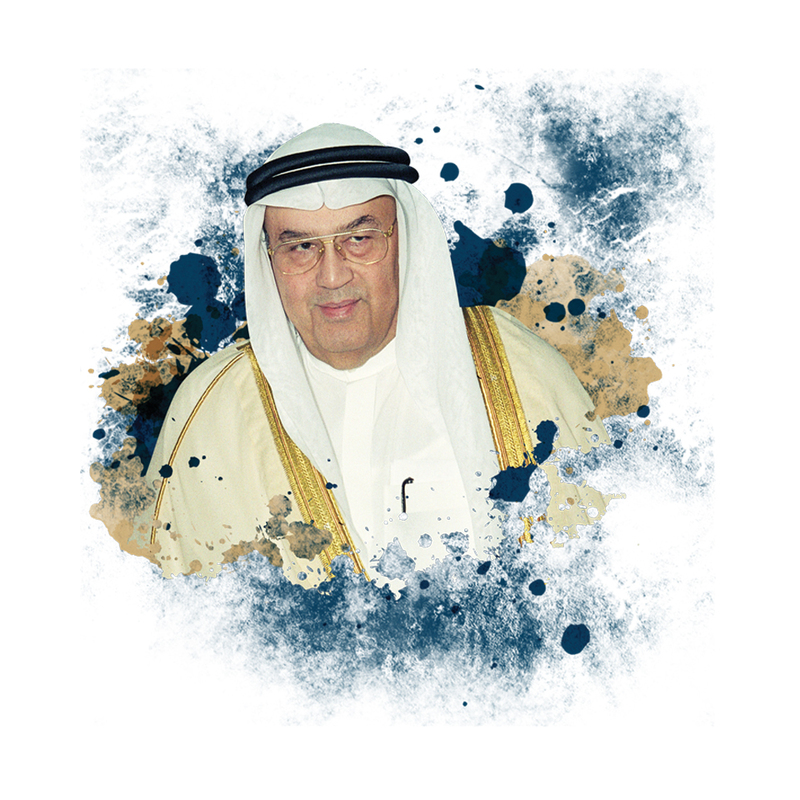 His most significant contribution as Minister of Industry and Electricity (1976-1983) was the creation of Saudi Basic Industries Corporation (SABIC). As head of MIE and as Chairman of SABIC, Al-Gosaibi set the foundations for SABIC and launched it upon a path of development that enabled it to grow, in less than three decades, from a mere start-up into one of the largest chemical companies in the world. 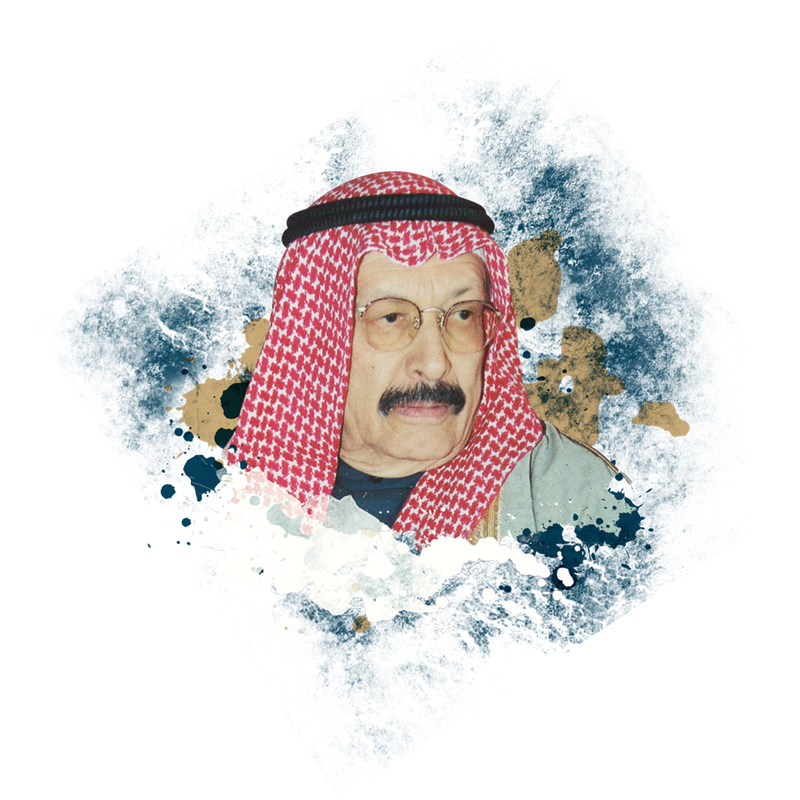 Yousuf Al Shirawi was a passionate, talented, creative, and intelligent contributor to the chemical enterprise. Through his good efforts a petrochemical industry emerged in Bahrain. He should be recognized not only because of the role he played in the creation of the Gulf Petrochemical Industries Company (GPIC) but because of his encouragement of GCC cooperation in the chemical sector. 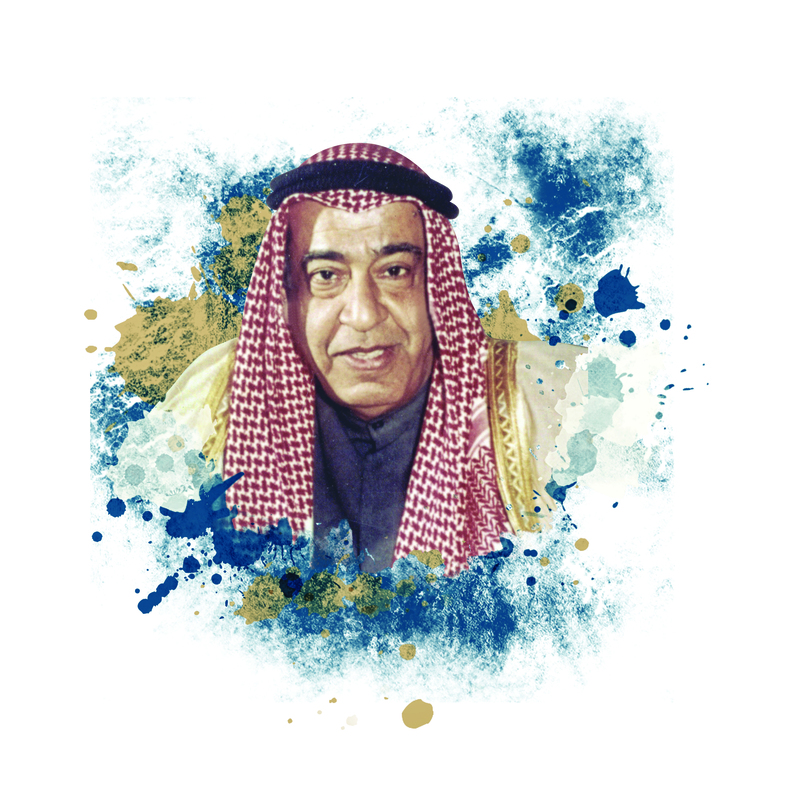 Abdulbaqi Al-Nouri was tireless in building the chemical industry of Kuwait. Leading the Petrochemical Industries Company (PIC) for nearly two decades, he built it into a major global player in the chemical fertilizer sector. His efforts to move PIC into the manufacture of higher value chemicals also set the stage for PIC’s evolution into a major petrochemical company, producing a broad range of chemical products.